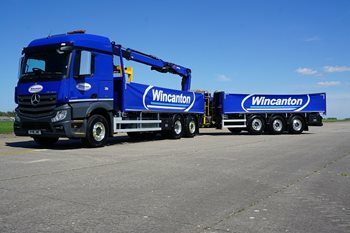 We are looking for an experienced Class 2 HIAB Driver to join our team working on our Wickes contract in Stevenage. You will be responsible for the accurate and timely movement of multidrop and direct delivery of our customer’s products. The applicant must hold a CAT C driving licence and current DCPC card. Excellent timekeeper and able to work unsupervised. Good communication skills and a flexible can do attitude to work.